Get excited! StudIT’s third International Dinner is nearly there! It is going to take place on December 13th at the Martinssaal (Frischlinstrasse 35) at 8pm. Some of you will know the location by then from the Swabian Dinner. To make sure that we all have a wonderful evening, it would be great if you could contribute something, like a traditional Christmas meal from your home countries to the evening. 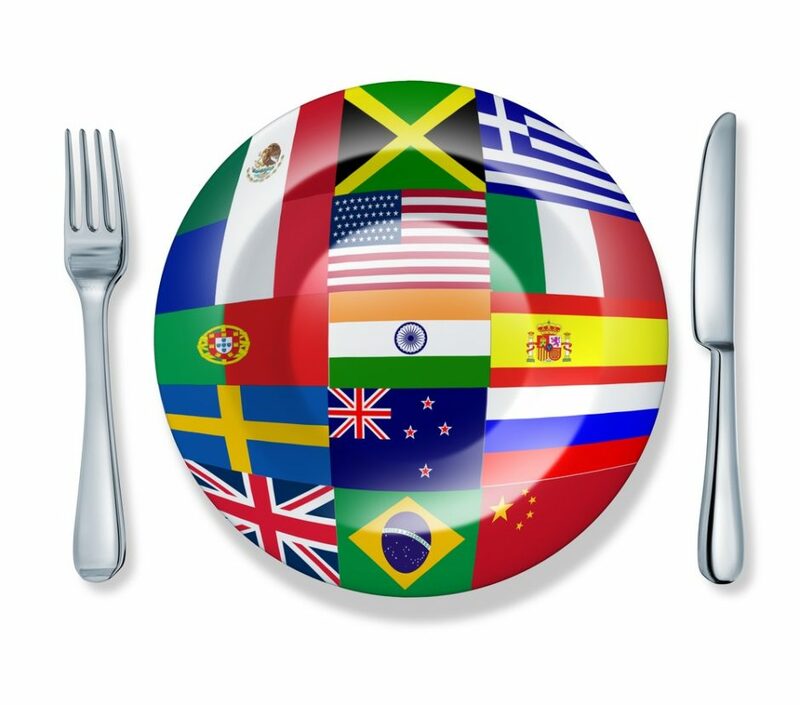 We would be happy if you could bring some specialties from your countries. Please feel motivated to cook your favourite dishes. You don’t want to cook on your own? Check if there are other people you can cook with! Feel free to use the StudIT Facebook group for this. Do you want to perform anything? Do you want to dance a dance or like to teach us one? Do you want to sing a song? Do you want to read a poem or tell a story (you’re welcome to do it in your language)? Of course the StudIT team will sing a German Christmas song for or with you guys! Please let us know what you want to cook or perform until December 9th. This way we can plan accordingly. You can do this via e-mail to studit@uni-tuebingen.de. PLEASE NOTE: The fee for the event is 1€ only – StudIT will provide drinks, dishes and cutlery and the location. Please bring some typical meal from your home country in return. The last day of payment for this event is Monday, December 10th, 12 p.m.-2 p.m. at Wilhelmstr.9, room 116. We’re super excited and cannot wait to have a wonderful Christmas time with all of you!